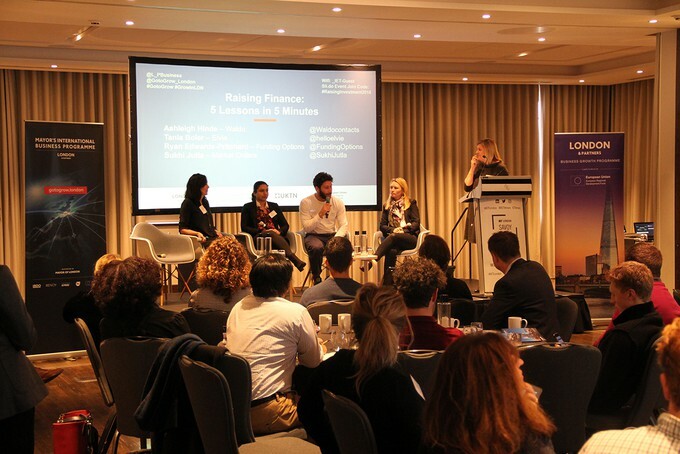 Ryan Edwards-Pritchard, Managing Director at Funding Options, was one of the panelists at ‘Raising Investment: From Start-up to Scale-up’. As part of the Mayor’s International Business Programme, London & Partners organised this event exploring how to best raise investment. The event was aiming to educate and share practical advice with start-ups and scale-ups looking to raise funding from early stage through to Series B and beyond. The roundtable discussion saw entrepreneurs, investors and experts sharing their insights, giving the audience a real understanding of what to watch out for or behaviors to adopt when presenting their business for investment.